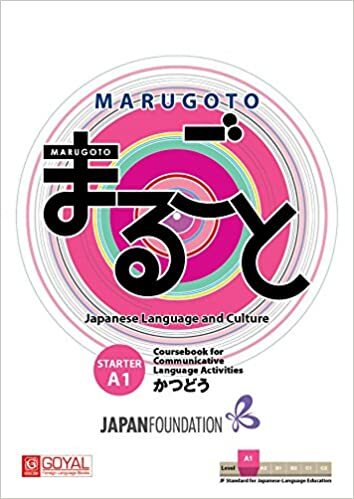 As we know, Japanese language has three scripts – Hiragana and Katakana which are phonetic and are similar to English alphabets and then we have around 2000 Kanji characters. Native Japanese can read and write all the 2000 plus Kanjis by the time they finish school. Even if you lived in Japan, it is perfectly possible to get by without knowing to write Kanjis. If you’re working you’d be using a computer where you would just have to type – there is no need to worry about stroke order or stroke count there. Even in the rare instance of filling out medical forms or an application form there is not really much writing involved. So since there is no need, there is somehow no pressure or motivation to learn to write Kanjis. For a brief while I tried practising Kanjis using “The Kanji Learner’s Course Green Book” on a daily basis. I then purchased “genkou youshi(原稿用紙)” or practice sheets and toiled on a daily basis. But, I just had to give a small break of a week for my stroke order and even stroke count to go completely haywire. The only way to master writing Kanjis is by keeping at it day after day and not let minor setbacks let you down. After all, as foreigners we have to make up for the 12 years of school life that Japanese kids spend internalizing Kanji characters. Here’s my video on Japanese adverbs.. Most Japanese youngsters speak the kind of Japanese that is not taught in language school. The “masu” form of a verb is used only while speaking to superiors at work or probably while speaking to teachers at school. 80% of the time it is the plain form that is used while speaking to colleagues. Even if you spoke using “masu” form, your colleagues might still reply using slang and informal Japanese. Watching dramas is a good way to pick up spoken/ informal Japanese. Did you know that the site www.dramanote.com gives the complete dialogues of old Japanese dramas? So, when you hear a dialogue that you don’t understand, you can read the same in Japanese and look up the meaning “word by word” in a dictionary. Works similar to watching a movie/drama with Japanese subtitles. The site also gives a brief narration followed by a brief observation on the drama/movie. Definitely helps to pick up reading comprehension skills too. Here’s my video on the sentence patterns “te mo ii desu”, “nakute mo ii desu”..